Address : National Builders Palace.. Address : Asset Homes Pallikkara R.. Address : Kalpaka Builders Thamman.. 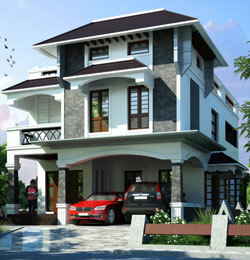 Address : DLF Home Developers Ltd .. Address : Yasoram Builders Thekkin.. Address : Abad Builders Ponjassery.. Address : Yasoram Builders High Ro.. Address : Olive Builders Seaport A.. 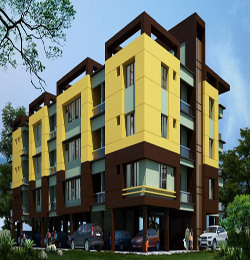 Address : AC City Builders & Develo.. Address : Skyline Foundations & Str.. Address : Olive Builders Stadium L.. Address : National Builders, Thamm.. Address : Skyline Builders, Smart.. Address : Asset Homes Kidangu Road.. Address : NCC Urban Infrastructure .. Address : Jain Housing Yuvajana Sa.. Address : Jain Housing NH 66 Servi.. Address : Kent Mahal, IT City, Kak.. Address : Kent Nalukettu Palm Villa.. Address : Holiday Group - Bay Cast.. 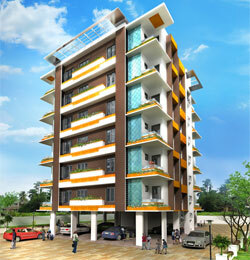 Address : Holiday Group - Grandeur,.. Address : Tulsi - Rainbow Garden, .. Address : Tulsi - Golden Park, Che.. Address : Tulsi - Wintergreen, gat.. Address : Tulsi - Blu Rain Villas, .. Address : Dream Flower - Claire, T.. Address : Dream Flower - Villa Rio,.. Address : Dream Flower - Orlando, .. Address : Dream Flower - Casa Bella.. 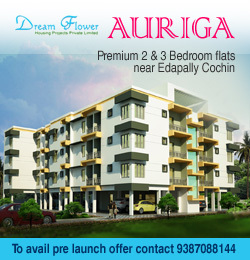 Address : Dream Flower - Auriga, 2.. Address : Dream Flower - Casa Grand..